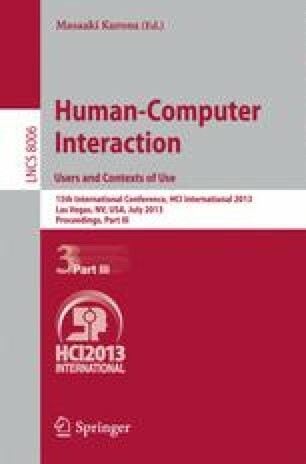 This paper describes a challenges associated with data-intensive research processes, knowledge-sharing phenomena, and end-users’ expectations in the field of bioinformatics. We developed a questionnaire to support deeper understanding of user experiences with knowledge sharing activities. The results reveal that there are several challenging issues biologists encounter when using bioinformatics resources. A much smaller number of biologists have engaged in passive knowledge sharing within their research fields than we had expected. However, most biologists expressed their willingness to share their own knowledge with others. This result reinforces the need for more user-centered design approaches for supporting knowledge-sharing in rapidly emerging fields of data-intensive science. At the same time, our results suggest that more work is needed to examine how to best motivate users to further engage and contribute knowledge in online scientific communities.